We will "remember".go in peace. May you rest in endless peace, Mr. Nimoy. With performing the (nearly) emotionless character of Spock, you've warmed my heart. Thank you ! P.S. : Thanks for this tribute-page. Now that he's passed on, I wish more than ever that video copies of his great play, "Vincent", would be made available again to the public. At the very least, it belongs up on YouTube in its entirety, as I believe it once was. 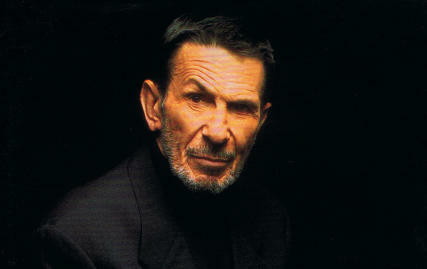 An incredible piece of theatre and important part of Mr. Nimoy's artistic legacy. Ich wünsche Ihnen Viel Spass mit Ihrem neuen Gästebuch!